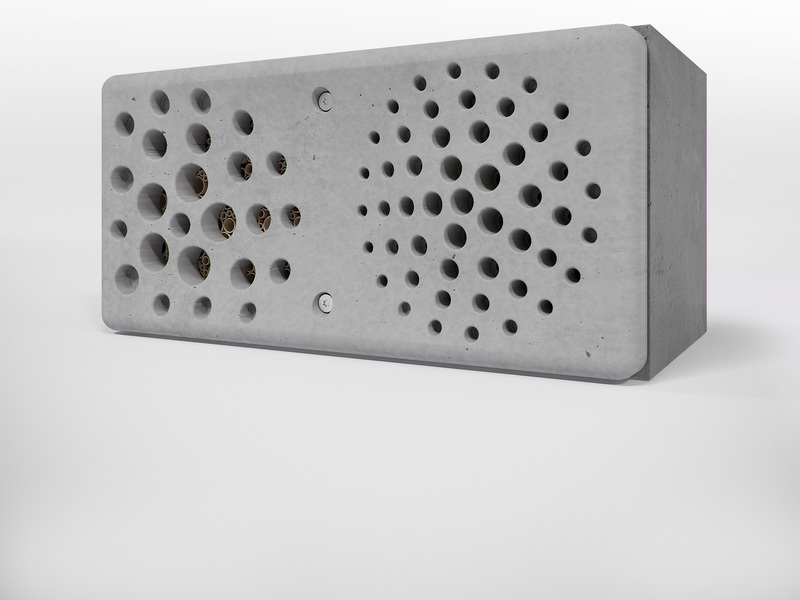 Design-for-nature startup Buginn presents a beautiful construction element that saves bees. We call it The Five Star Hotel. The basic idea behind the product is twofold. Provide a safe nesting place for bees and other pollinators that can be implemented on a large scale in public space projects. Secondly make the concrete jungle around us more natural and refined. Many years of research and development resulted in a product that is both beautiful and functional. Buginn is a collaboration between ecological gardener Babako and Dutch design agency Studio Überdutch. Would you like to get involved and help us give polinators the support they desperately need? 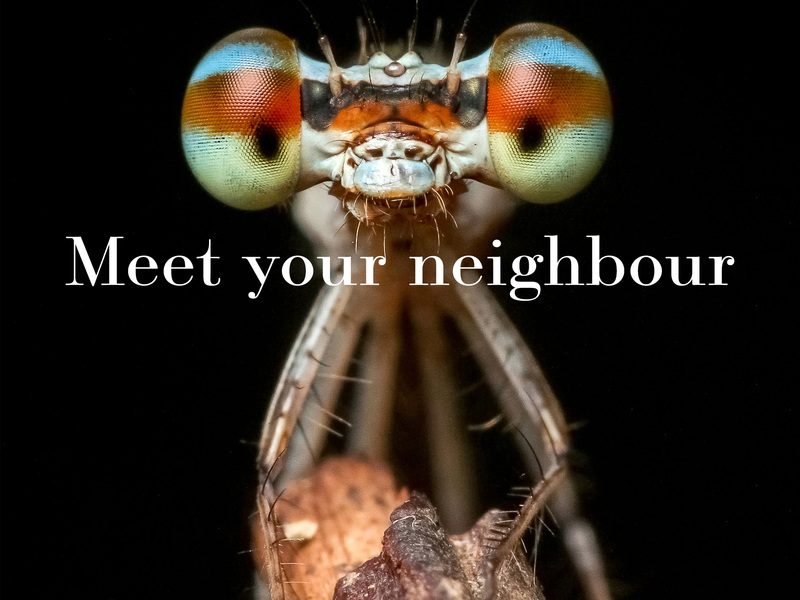 Get in touch, we’d love to collaborate with you. Let’s create a buzz.